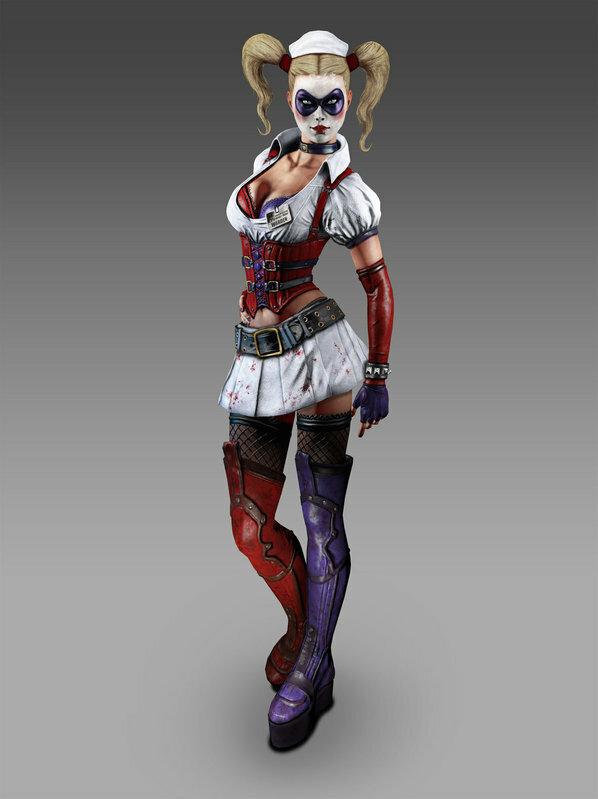 Her real name is Dr. Harleen Frances Quinzel, M.D., and she had a sweet (and probably high-paying) gig at Arkham Asylum. But her skills as a super-villain eventually won out, and she traded her loose-fitting lab coat for a skin-tight outfit that’s kind of a mix between court jester and naughty nurse (you gotta love a girl who isn’t afraid to play dress up). Other attractive traits include being a gymnast (yay! ), as well as a fantastic immune system… meaning you probably won’t get complaints about “having a headache.” She had some strong competition from the likes of Poison Ivy and Catwoman as the sexiest girl in the Batman Universe, but the Joker picked Harley Quinn as his top hottie, so we did, too.